We offer you affordable and quality care services to improve your well-being and quality of living. 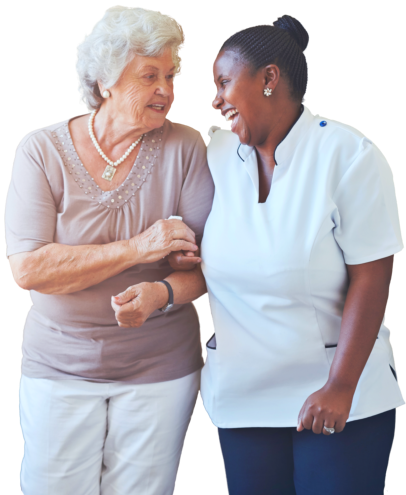 It is our aim and priority to assist our clients with their activities of daily living and provide a helping hand to family caregivers who need to take a break. 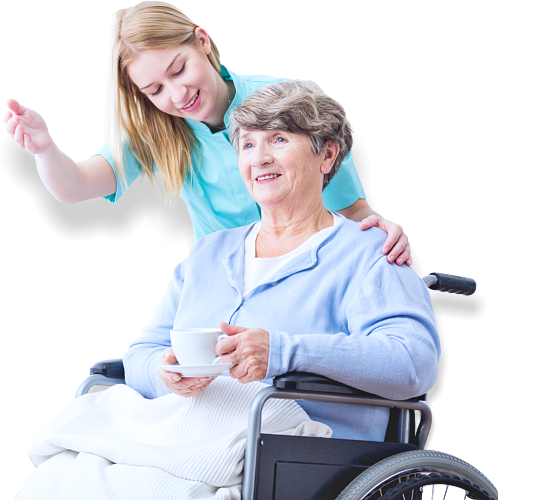 We provide cost-efficient home care services in Hawaii that are personalized to meet your individual needs. We serve patients from all walks of life in our community. We provide you with the compassionate and personalized care you need and deserve. 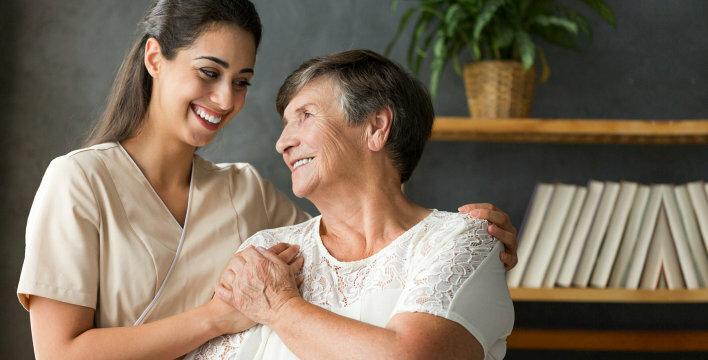 It is InfiniteCare-Plus’ mission to provide safe, affordable, and high-quality care services by supporting our client’s desire to remain independent at home. We aim to provide a comfortable environment where we can encourage our clients’ independence, respect their individuality, and preserve their sense of dignity. We believe that everyone should receive affordable care services.